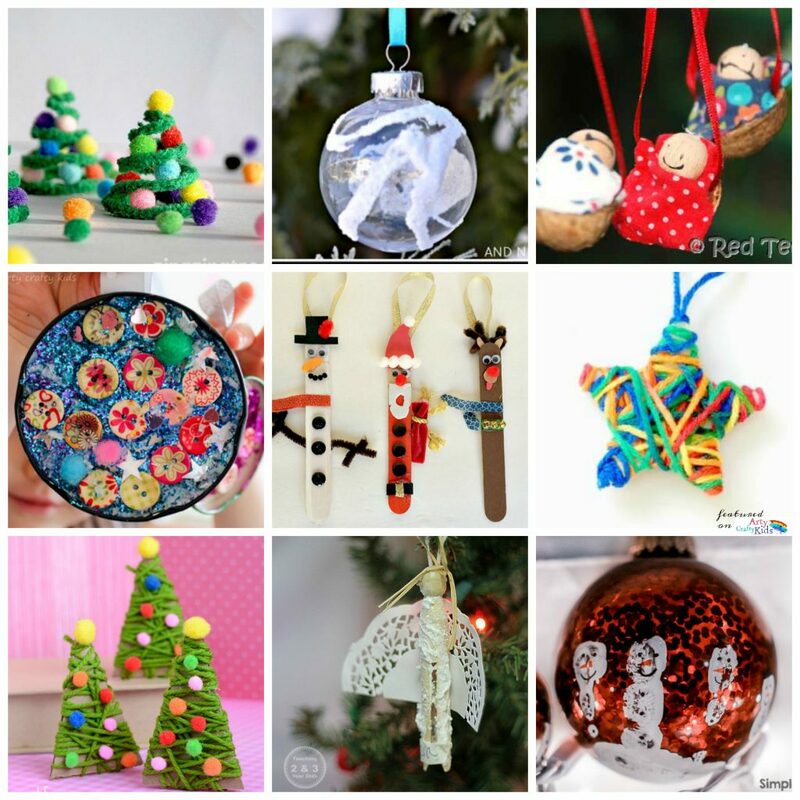 Deck the halls with bells of holly and decorate your home with these 36 Awesome Christmas Ornaments! 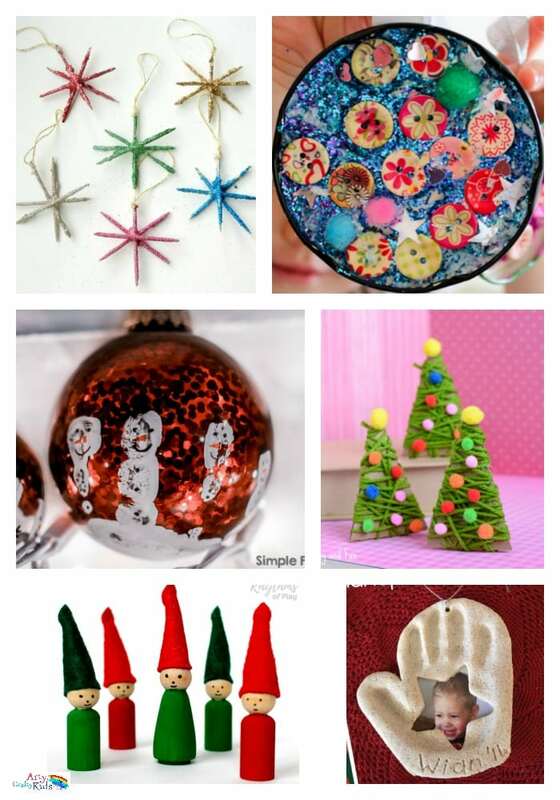 There really is something for everyone in this collection of Christmas ornaments, decorations and keepsakes with all of them adding that extra bit of Christmas cheer to your arts and crafts activities. 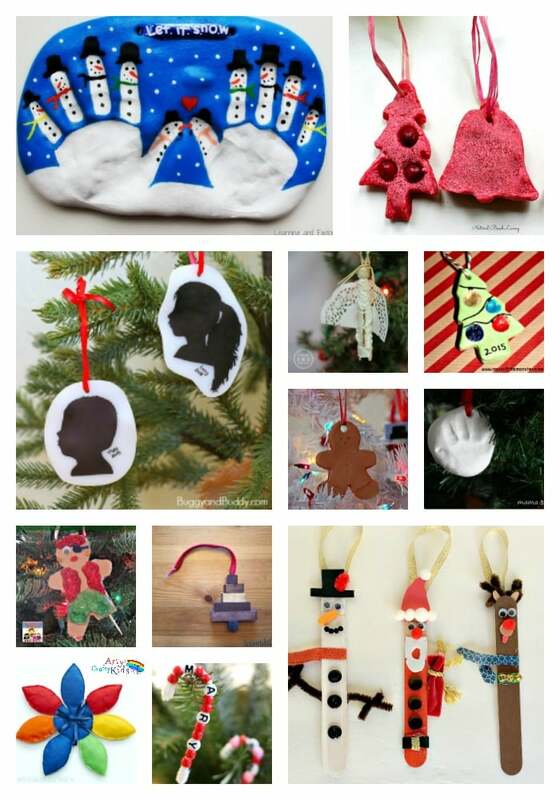 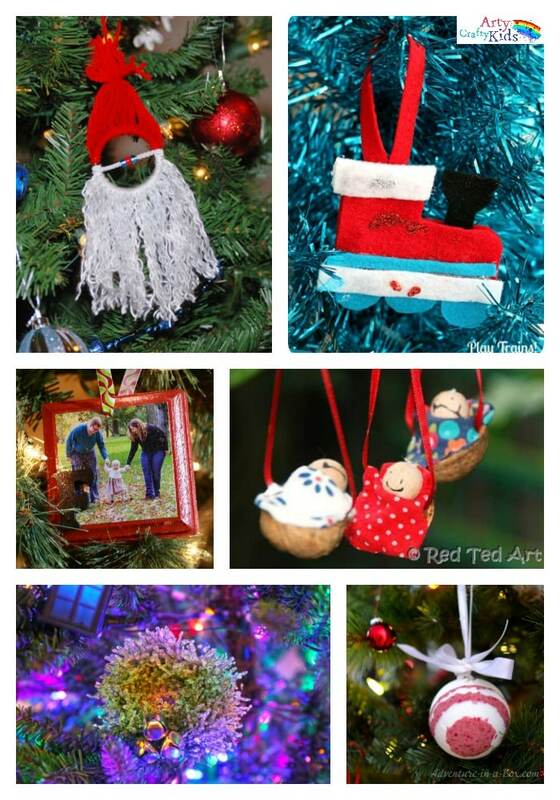 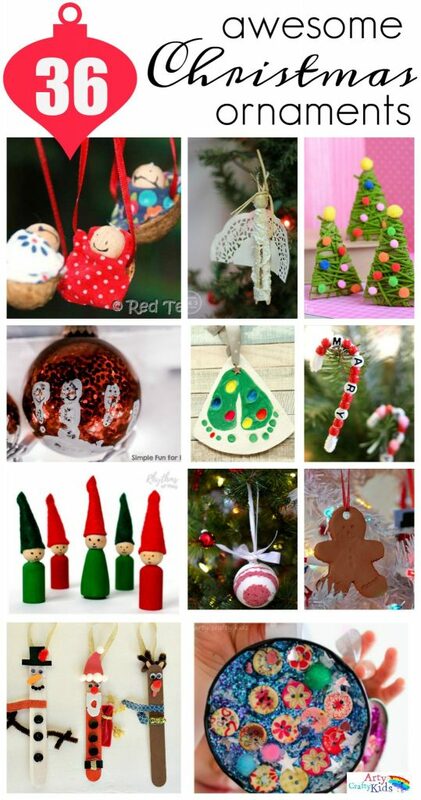 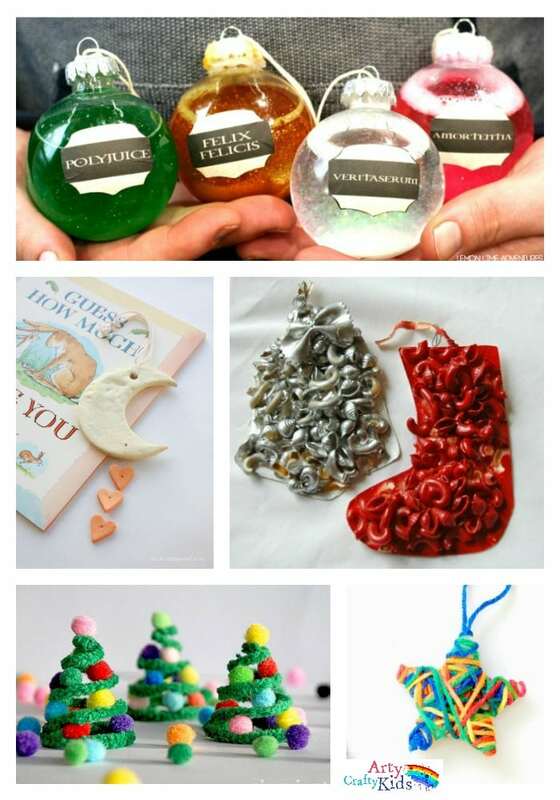 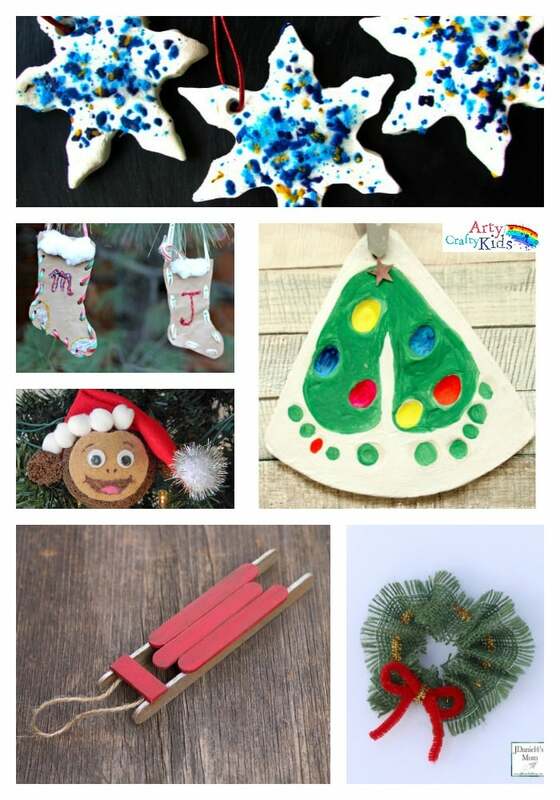 I hope this collection of 36 Awesome Christmas Ornaments helps to inspire your little ones creativity this Christmas, and we would love for you to share your Awesome Christmas Ornaments on our Facebook Page.